We pump Septic Tanks in the Myrtle Beach Area! If your home or business if hooked into a septic tank system, please call Elvis for inspection, service, or repair. 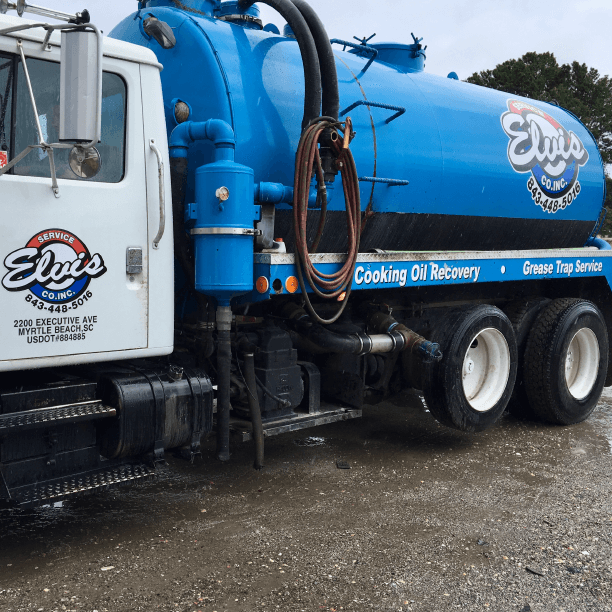 If you think you have an issue with your septic tank, Elvis will be happy to send a qualified septic technician to inspect your septic tank. Your septic tank could be full if you have not pumped the tank in several years. Your distribution box could be stopped up, or your field lines could be clogged with roots and debris. 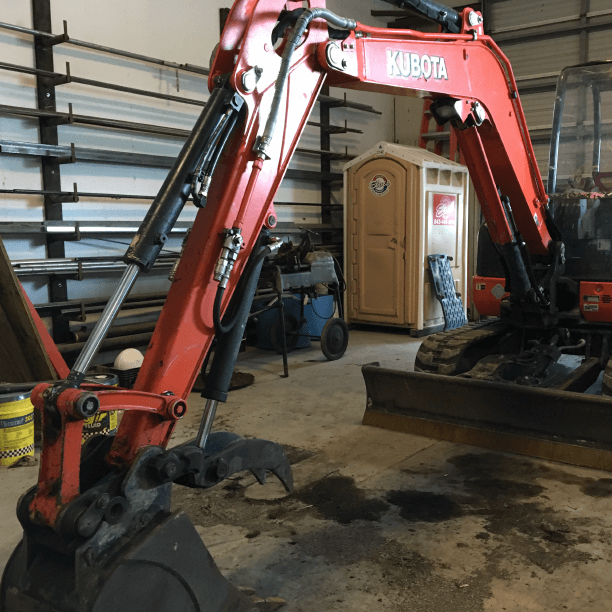 It is important to know what your septic problem is before you begin work on the septic system. If your field lines are not operating correctly, simply pumping out your septic tank will not fix the problem. 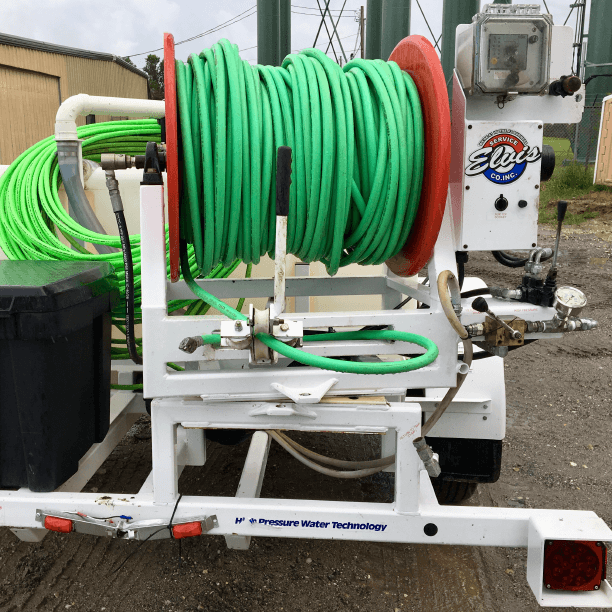 Trust Elvis to help you determine if you need field line repair, line cleaning, or septic pumping. Periodically, you will need your field line distribution system inspected and perhaps repaired for optimal operation. If you do not think your septic system is working properly, please call us to help you fix the problem.